H.S. 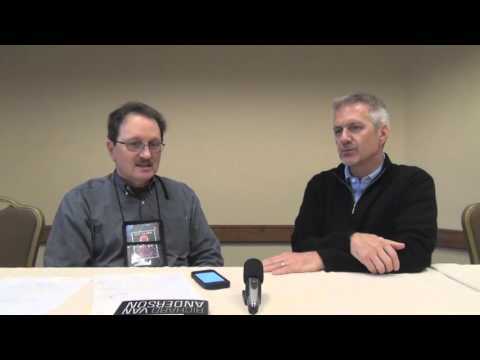 Clark presents an exclusive interview with mystery thriller author Richard Van Anderson at the Left Coast Crime Mystery Conference in Portland, OR. New!